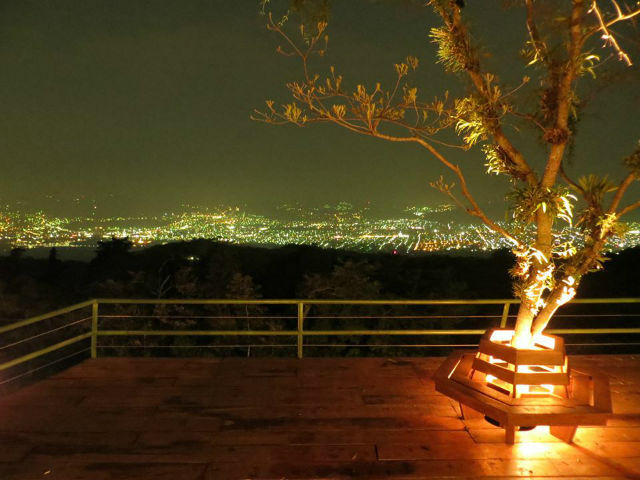 On this night tour you will visit some of the best gastronomic places and night life of the city of San Salvador. 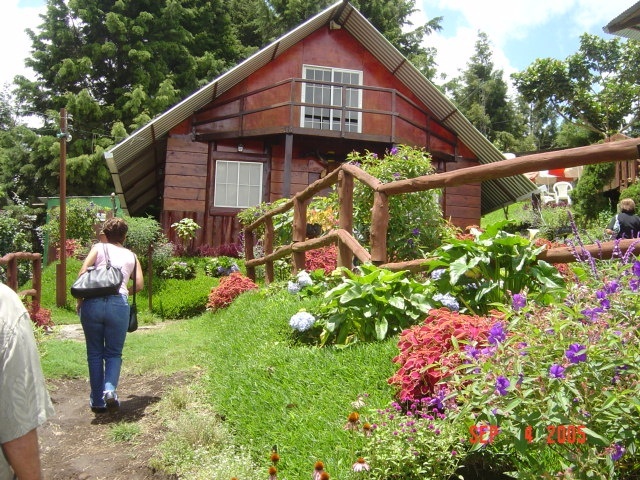 The Flower Route is a coffee plantation area in the Western side of El Salvador. It is composed of 4 main towns and it has a comfortable weather due to the altitude. 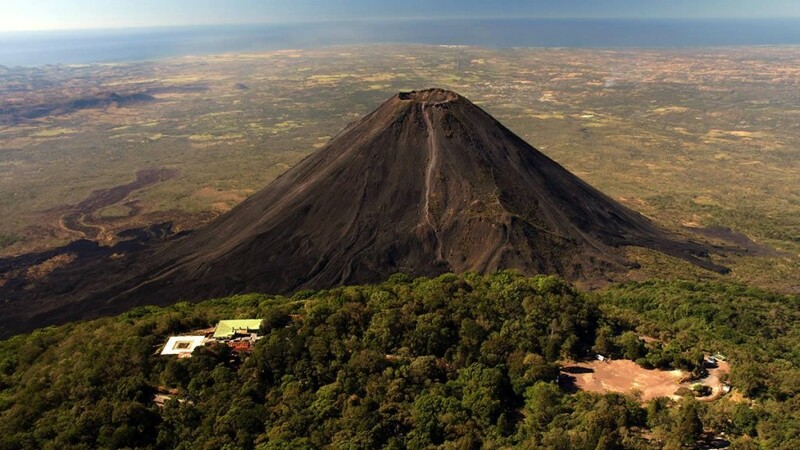 Izalco Volcano is a cone shaped volcano made up of sand and lava rock creating a challenging but rewarding hike. 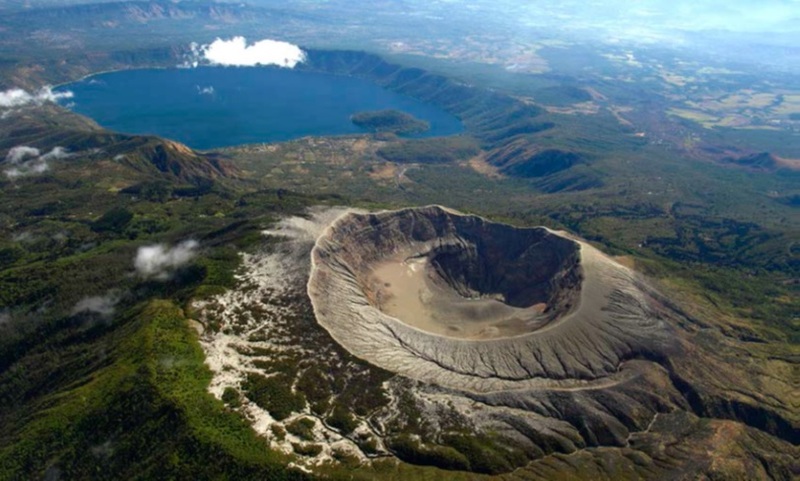 Once at the summit, you will be able to walk around the crater experiencing the warm fumaroles and the amazing views. 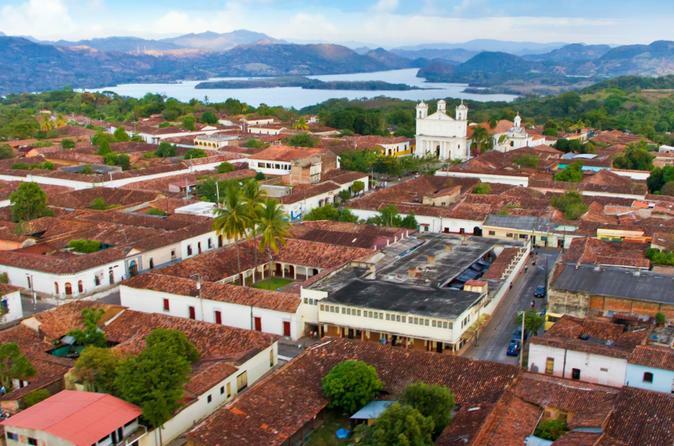 In this tour we will visit Suchitoto, one of El Salvador's colonial towns. Its name means the place of the Flower Bird. Walk along the charming cobblestone streets surrounded by lovely old colonial homes. 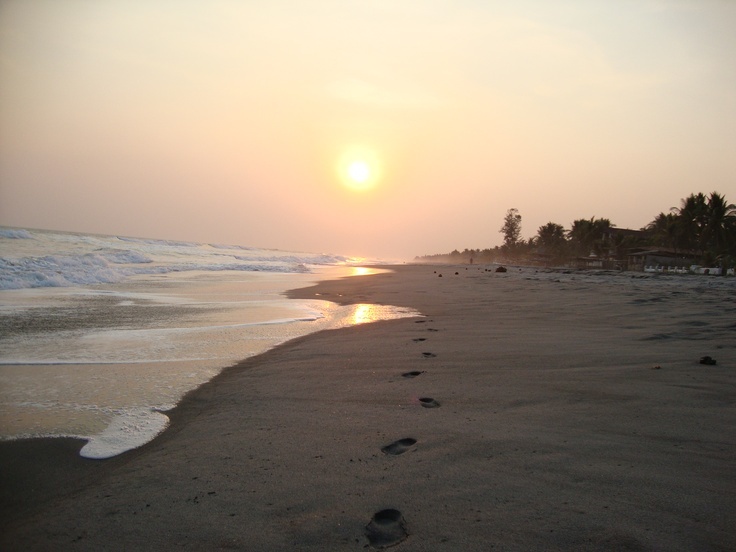 The beach El Tunco is located 42 kilometers from San Salvador and is part of the Sun route and El Salvador beach. 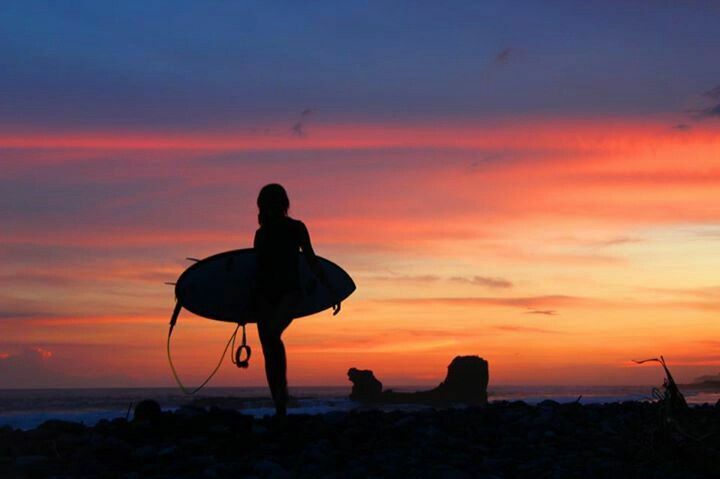 This beach is considered one of the best beaches in El Salvador for the sport of surfing. It is located southeast of San Salvador, ideal for jogging, football and volleyball, or just sunbathing, is the longest beach in El Salvador.